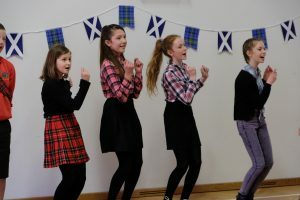 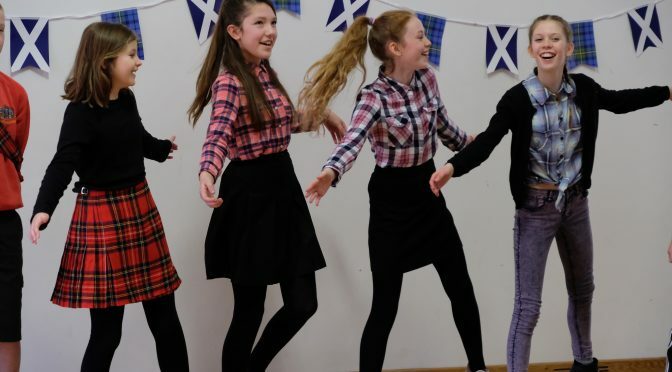 After the half term break P 6/7 returned to school focused, enthused and ready to showcase their learning and talents at the Scots Assembly. 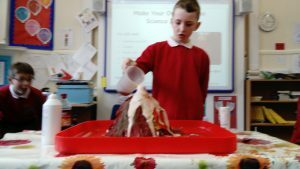 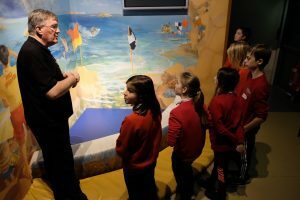 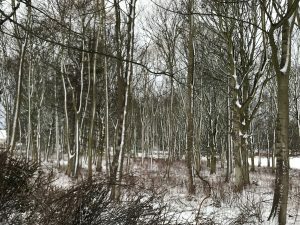 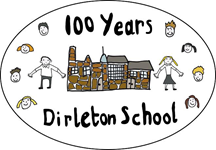 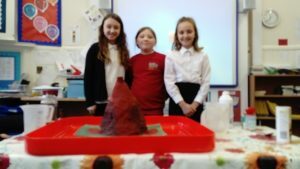 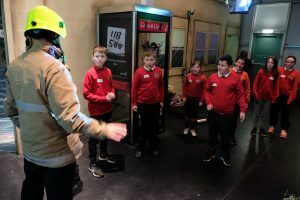 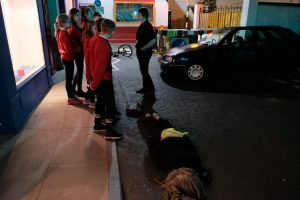 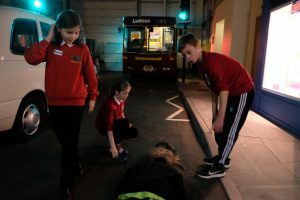 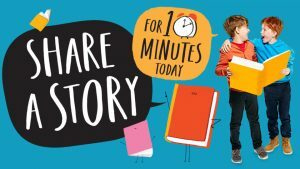 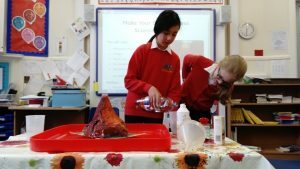 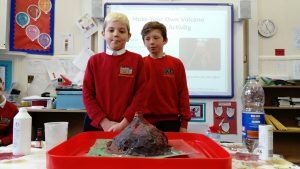 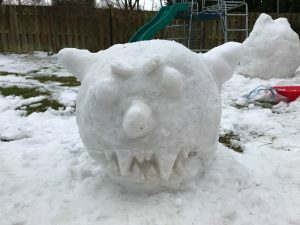 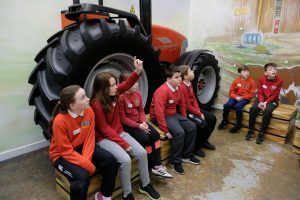 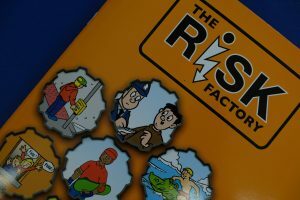 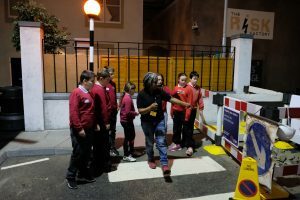 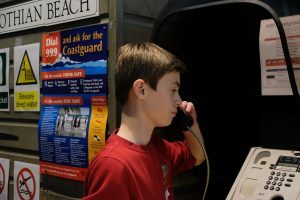 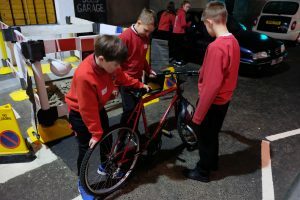 This unique interactive safety experience exposed the children to a range of everyday risks in a safe environment and aimed to teach them how to deal with or avoid risks altogether. 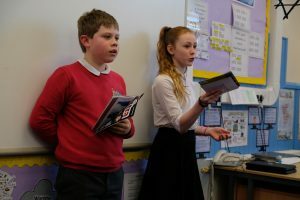 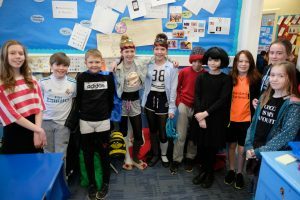 Everyone throughly enjoyed learning actively through a wide variety of real life scenarios helping to develop pro-active citizenship amongst P6/7. 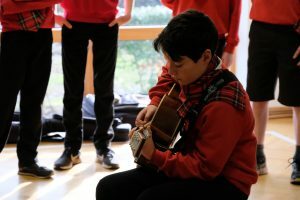 The idea was to spark on-going conversations that generate ‘Ideas for Change, and Ideas for Action’ that East Lothian can pledge on. 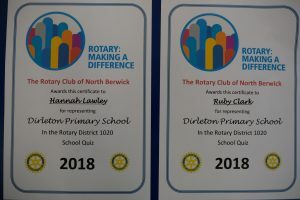 ...and finally a big well done to the P7 ‘Rotary Quiz Team’ of Angus, Sam, Ruby and Hannah, you did us all proud!